« What is Science? And Do All Diets Work? Or Any Diets? And Why? Or Why Not? 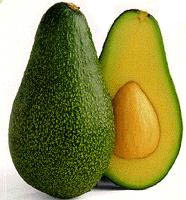 2 Responses to Which Avocados are best for Paleo/Primal?